Myer is a designer based in Edinburgh, Scotland. 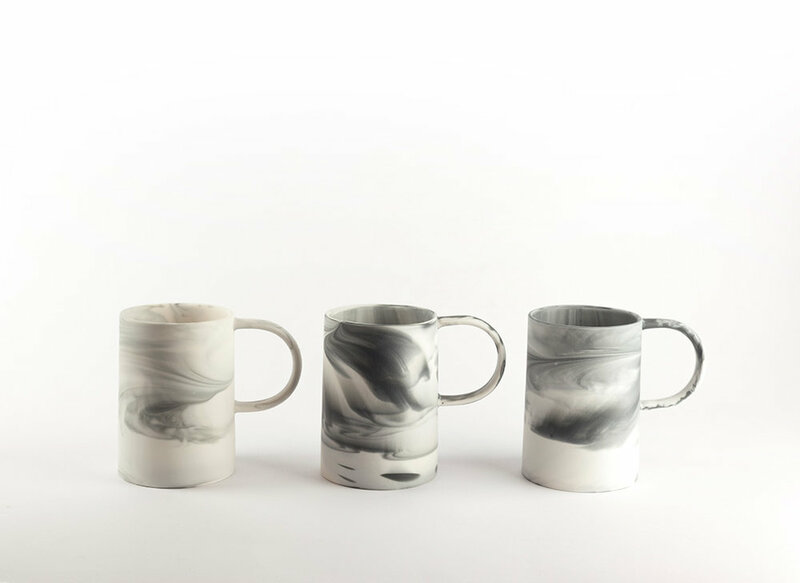 A graduate of Glasgow School of Art he works with a small team of fellow designers and project mangers to make these beautiful design-led ceramics. 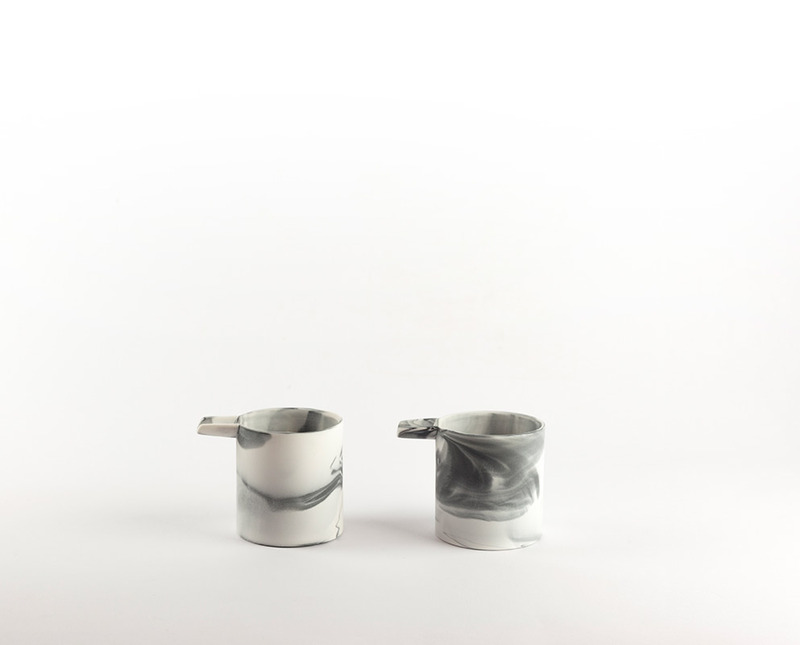 Myer’s ceramics are made from slip cast parian, a form of porcelain renowned for its marble like qualities. Along with many galleries, Myer’s work is now on sale in the prestigious Heal’s stores. Small and beautifully formed. Slip cast parian ceramic. Perfect for hot chocolate or soup. Slip cast parian ceramic. Perfect for an elegant single stem or two. Slip cast parian ceramic. The perfect stylish cup. Slip cast parian ceramic. This is a brand new dainty hand sized pourer based on the shot pot and is perfect when having tea for two. Slip cast parian ceramic.